Tension hovered in the cloudy skies over Michigan Stadium during halftime of an otherwise ordinary football Saturday in November 1958. The marching band’s jackhammer entry from the tunnel at first had ushered in an upbeat atmosphere. But after assistant band director George R. Cavender led the band and the crowd in the national anthem – and following a John Philip Sousa tribute to commemorate Sousa’s 100th birthday – Band Director W. D. Revelli climbed onto his stand to lead the band in what began as one of its darkest but concluded as one its most profoundly delicate and powerful halftime shows ever. The show was about the Phoenix Project – and the music began with a death march. Ominous. Haunting. 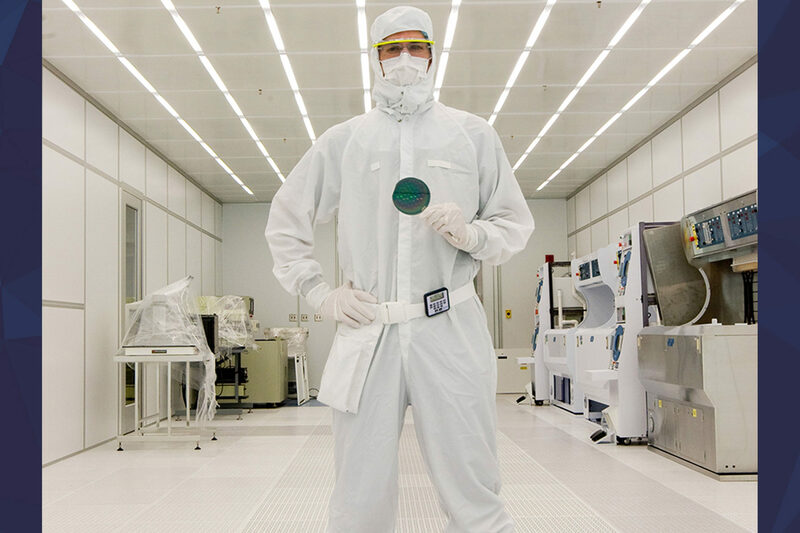 Faster, faster … and faster still. A canon fired, smoke rose, and the band scattered to turn from a field-sized atom into an atomic bomb’s mushroom cloud. One solitary band member, with a trumpet, played taps. View a video of the Phoenix Project halftime show. This also was an uncertain and unsettling time. These U-M students brought with them a special problem, and a special hope. Ten years earlier, when the Phoenix Project did not yet have a name, a mission, or a building, students who had fought in WWII were pouring into Ann Arbor and enrolling at the University of Michigan, thanks to the benefits of the G.I. Bill. Of the approximately 18,000 students on campus at that time, 12,000 or so were veterans. They came to Ann Arbor with skills and experiences most tender-aged eighteen to twenty-somethings generally didn’t. They had felt the adrenaline of and seen the horrors of war. They had learned to put others first. This also was an uncertain and unsettling time. It was difficult to know how the world would respond to the destruction the United States had unleashed when it dropped atomic bombs on Hiroshima and Nagasaki in August 1945. These U-M students brought with them a special problem, and a special hope. 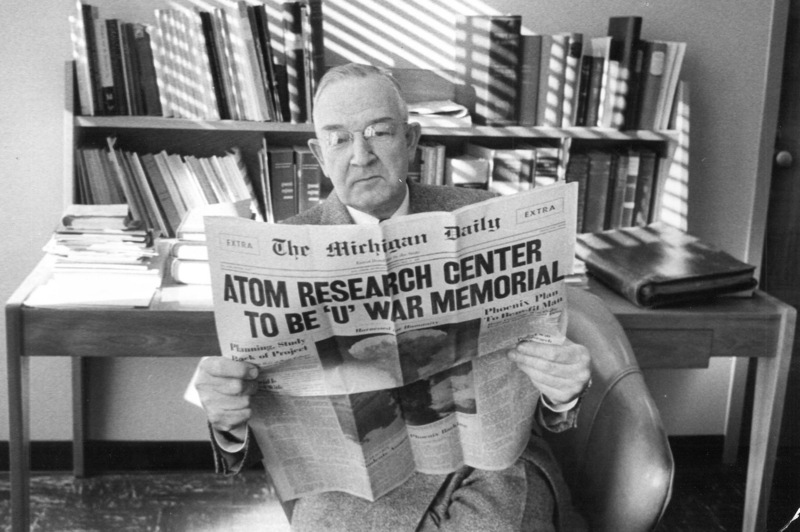 IMAGE: Erich Walter, dean of students, reading the special edition of the Michigan Daily announcing the Phoenix Project, May 17, 1948. Photo courtesy Bentley Historical Library. In that spirit, the student legislature and student body, convinced the U-M Regents that a “mound of stone,” however beautiful, was not enough to honor those Michigan students and faculty who lost their lives in WWII. They would go to every student, every alumnus, and raise the money necessary to create a functional memorial. It didn’t yet have a name, or a shape or function, but the starting point and direction were set. Upon the recommendation of then U-M President Alexander Ruthven, the Board of Regents unanimously approved this yet-to-be-named project, and a war memorial committee was formed. It included Dean of Students Erich A. Walter as chair, faculty members Robert C. Angell and William Haber, Regent Roscoe Bonisteel, U-M administrator Marvin Niehuss, and three students who were also veterans of WWII – Arthur DerDerian, Arthur Rude, and E. Virginia Smith. Smith (’50, LSA), served as a nurse in the Pacific theater; DerDerian (’45-’48) served as an aviation cadet; Rude (’42, LSA; ’49, LL.B.) served as a first lieutenant in the Army. 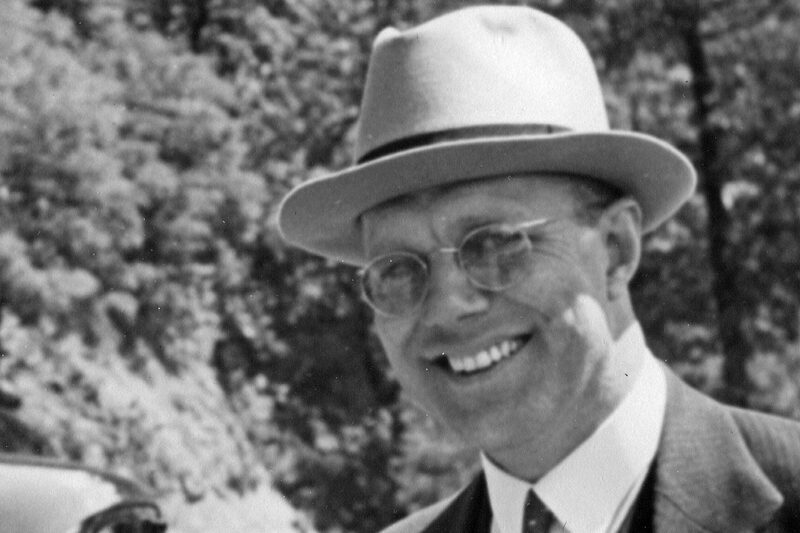 Walter went to New York to meet with alumni, including a friend of his, Fred Smith, who was described in the May 17, 1948, Michigan Daily as “a tall, greying 39-year old New York publishing executive” at Book-of-the-Month Club. After their meeting, Fred Smith, no stranger to sales or wordsmithing, wrote his proposal for the memorial. Smith envisioned something big and beautiful, something befitting a half-time marching band show – and then some. 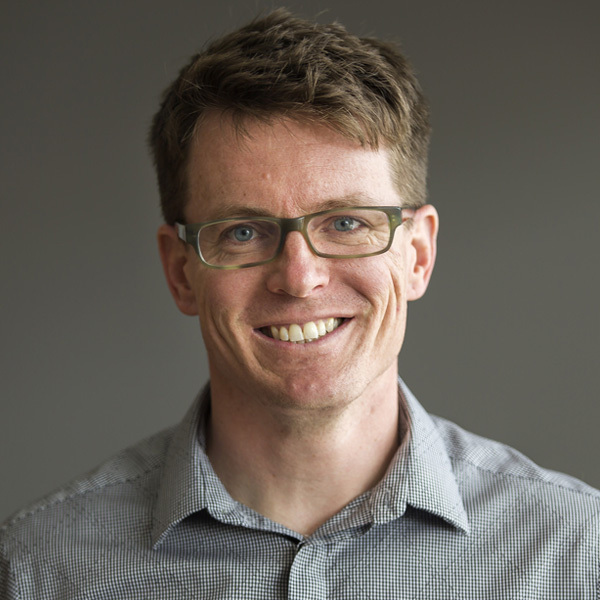 “As vital to the future of mankind as the continuation of religion; and the devotion of the people involved in it should be no less unstinted,” Smith wrote. The committee, regents, student legislature loved the idea – not only the concept but also the name Smith had suggested: The Phoenix Project. 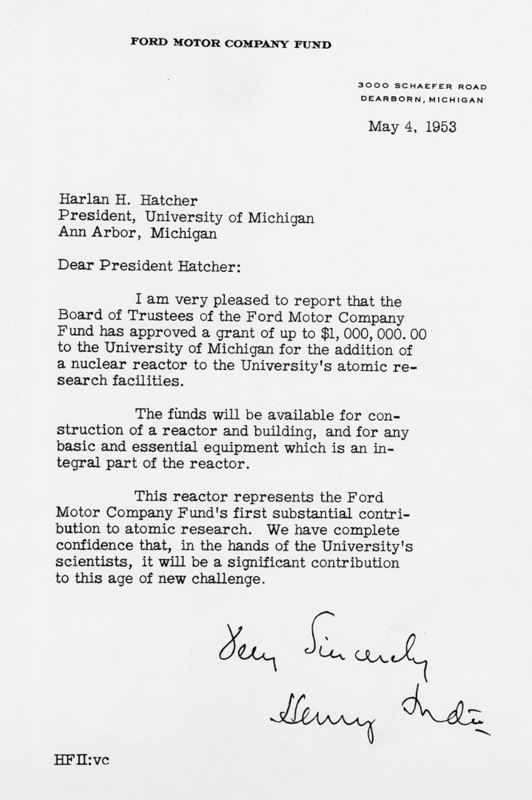 IMAGE: Photographic copy of a letter from Ford Motor Co. Fund to Harlan Hatcher, May 5, 1953. Photo courtesy Bentley Historical Library. “I don’t see how students can help catching the fire when they think it out, and their enthusiasm is vital in selling it to American and the world,” E. Virginia Smith told the Daily. In all, approximately 1500 students volunteered to participate in the drive. The Michigan Memorial Phoenix Project was a phoenix-like project in that it harnessed U-M’s students’ emotions, intellect and patriotism into a project for peace. 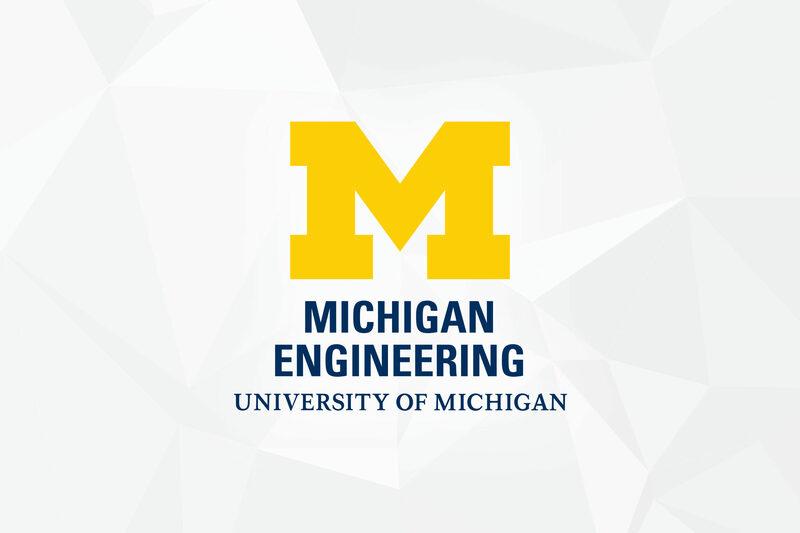 The University of Michigan students became the phoenix – the new, young “birds” who rise from the ashes of WWII, live another life cycle, and soar like eagles, in this case, with maize and blue plumes. IMAGE: Nuclear engineering students attend class at the Ford Nuclear Reactor. Charles Ricker, instructor and Reactor Operator, describes the operation of the control panel. Photo courtesy Bentley Historical Library. The Phoenix Project also was the University’s first fundraising campaign. All the funds came from students, alumni, family, and friends (corporate and otherwise). The campaign raised $7.3 million (almost $64 million in 2014 dollars) by the time it ended in 1953. It also grew the University’s physical footprint, and was the first set of laboratories built on the new North Campus. The Ford Nuclear Reactor (built with a $1 million donation from the Ford Motor Company) was dedicated in November 1956 and achieved criticality in September 1957. 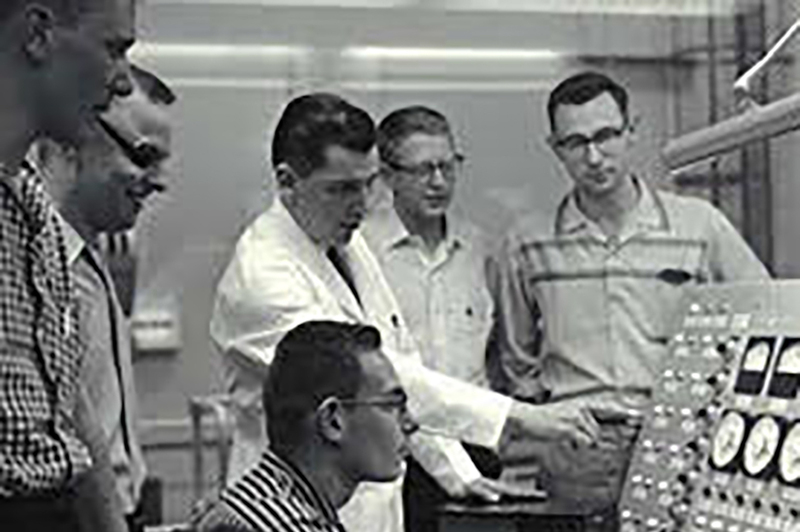 In 1958, a department of nuclear engineering was formed (with Henry Gomberg, who also would become the second director of the Phoenix Project, as its first chair) to offer graduate degrees, and the department used the facilities of the Phoenix Laboratory and Ford Nuclear Reactor. Over the years, Phoenix Project funds supported hundreds of peacetime atomic energy related projects that garnered national and international attention, including a Nobel Prize-winning discovery – Donald Glaser’s liquid bubble chamber, which made possible rapid, easily interpreted photographs of rare atomic interactions. “As in ancient mythology,” continued Michigan Marching Band announcer Trost on that overcast afternoon in 1958, “when the Phoenix bird was born out of his ashes, so at Michigan, The Phoenix Project for the constructive use of the atom was born from the ashes of Bikini, Nagasaki, and Hiroshima. Over the years, Phoenix Project funds supported hundreds of peacetime atomic energy related projects that garnered national and international attention. The band broke from the shape of a mushroom cloud into a free piston, and into a man, symbolizing nuclear energy’s relationship and contribution to humanity and medicine. The band then took their positions to form the shape of a phoenix. “By its name and in its dedication, who gave their lives for peace, The Michigan Memorial Phoenix project is truly like the legendary phoenix bird of Egypt.